Chilblains are a common cold weather foot problem. Chilblains are small, red, itchy swellings on the skin. They are caused when the skin is exposed to cold weather for long periods of time. In the cold, the blood vessels in your toes get smaller in size. When your toes get warm again, the blood vessels go back to their normal size. 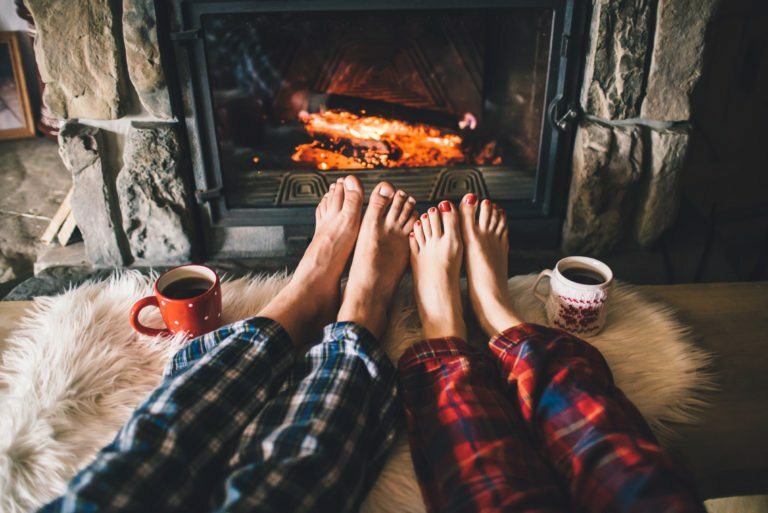 If your toes get warm too fast, blood can leak out of the blood vessels and cause the redness, swelling, blistering, and pain associated with chilblains. Chilblains usually form on the smaller toes, but they can also develop on areas of the feet that carry more pressure. The good news is that chilblains can be treated. There are lotions and creams that your podiatrist can prescribe to get rid of the redness and itchiness. If not treated correctly, chilblains can become a bigger problem. If you do not take care of the problem, chilblains can lead to ulcers. Raynaud’s disease affects small blood vessels, like the ones in toes. The blood vessels get smaller and this shrinkage causes less oxygen to reach the skin. A patient with Raynaud’s disease will see their toes turn colors. The toes will change color in the following order: white, blue, and then red. The color of the toes is based on temperature, how much blood is able to reach the skin, and how much oxygen is able to reach the skin. At your next University Foot & Ankle Center appointment let your podiatrist know of any changes in your feet, especially color changes. It is not common, but serious forms of Raynaud’s disease can lead to bigger problems. Unfortunately, cold weather can be harder on the feet for people with conditions like poor circulation and diabetes. These conditions can make it harder for you to know when your feet are too cold. This is why it is important for you to bring your winter shoes with you to University Foot & Ankle Center when you have an appointment. Our podiatrists knows your feet and can let you know if your shoes have the right kind of support to keep your feet warm and dry.